The Kaua‘i Police Department is now accepting registrations for its Police Officer Exam Prep Course on Feb. 16 and 17. Anyone at least 18 years old and interested in becoming a police services officer for the Kaua‘i Police Department is encouraged to sign up for this free prep course. Registrations are being accepted until Feb. 8 on KPD’s “Recruitment” website at www.kauai.gov/police. Space may be limited, and applicants are accepted on a first come, first serve basis. · Saturday, Feb. 16, from 8 a.m. to noon, at the Kaua‘i Police Department: Introduction to KPD; hiring process; test taking tips and practice written test; personal history packet; and Physical Readiness Standards Test review. · Sunday, Feb. 17, from 8 to 10 a.m., at the Vidinha Stadium Track: Physical Readiness Standards Test practice. For more information on the Police Officer Exam Prep Course, or to request an ASL interpreter, materials in an alternate format, or other auxiliary aid support, or an interpreter for a language other than English, please contact Captain Mark Ozaki at 241-1646 at least seven calendar days before the event. Police Officer Exams are being offered monthly at the following 2019 schedule: January 19, February 9, March 16, April 20, May 18, June 22, July 20, August 17, September 21, October 19, November 16, and December 21. A KPD police officer performs a variety of law enforcement, crime prevention, investigative and other specialized duties. Those selected to be a part of a recruit class will participate in an intense training period, which is designed to teach each recruit the techniques and procedures of police work. Candidates for employment must be at least 20 years of age at the time of filing the application, and at least 21 at the time of appointment. 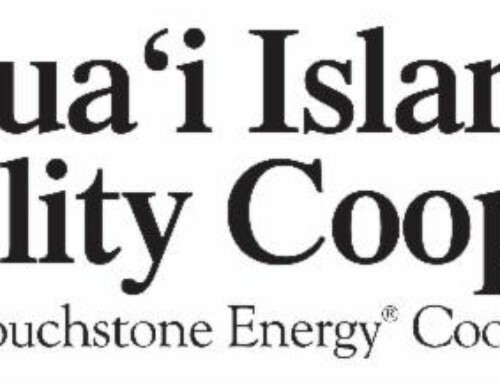 The County of Kaua‘i is an equal opportunity employer. Interested individuals are encouraged to apply by visiting the Human Resources website, www.kauai.gov/HumanResources.